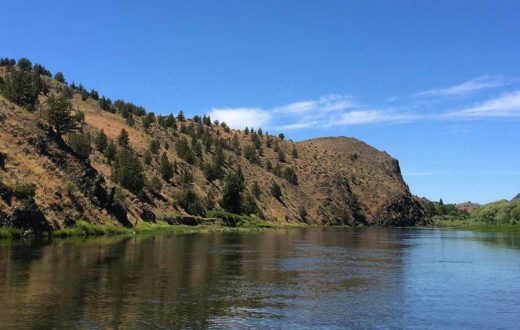 American Rivers protects wild rivers, restores damaged rivers, and conserves clean water for people and nature. 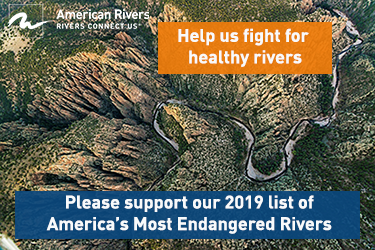 Since 1973, American Rivers has protected and restored more than 150,000 miles of rivers through advocacy efforts, on-the-ground projects, and the annual America’s Most Endangered Rivers® campaign. 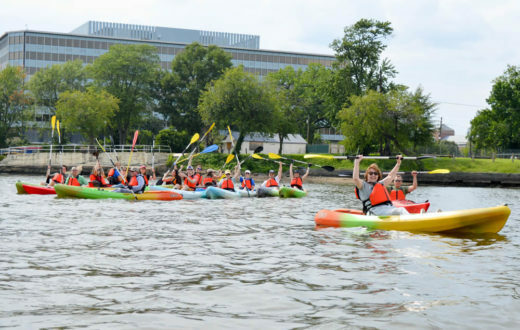 Headquartered in Washington, DC, American Rivers has offices across the country and more than 355,000 members, supporters, and volunteers. American Rivers embraces and celebrates diversity, equity, and inclusion in all that we do. Rivers Connect Us is more than just our tagline. The beauty of rivers is that they connect all people and communities, and we seek to build and embody this diversity in our organization and throughout the conservation field. The life experiences, knowledge, innovation, and talent that each individual brings to our work provides perspectives, experiences, and competencies which are critical to our effectiveness in protecting wild rivers, restoring damaged rivers, and conserving clean water for people and nature. Click the links below to learn how to apply for the positions. American Rivers’ Internship Program provides an exciting opportunity for individuals to gain professional experience in the environmental non-profit field. Our goal is to inspire and educate, providing hands-on experience to help develop participants in to the next generation of conservation leaders. We view a successful internship program as crucial to ensuring that the important work of protecting and restoring our natural resources continues to be at the forefront of the public consciousness. 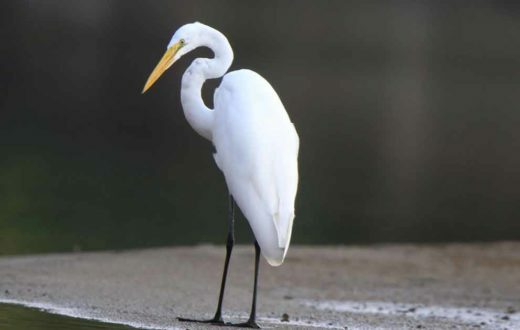 As part of our goal to engage an ever wider audience with conservation issues, we at American Rivers pride ourselves on promoting diversity throughout our organization and Internship Program. Open Internship positions will be listed below. Please follow the links for more information and to apply for a specific internship. American Rivers is guided by six core values. 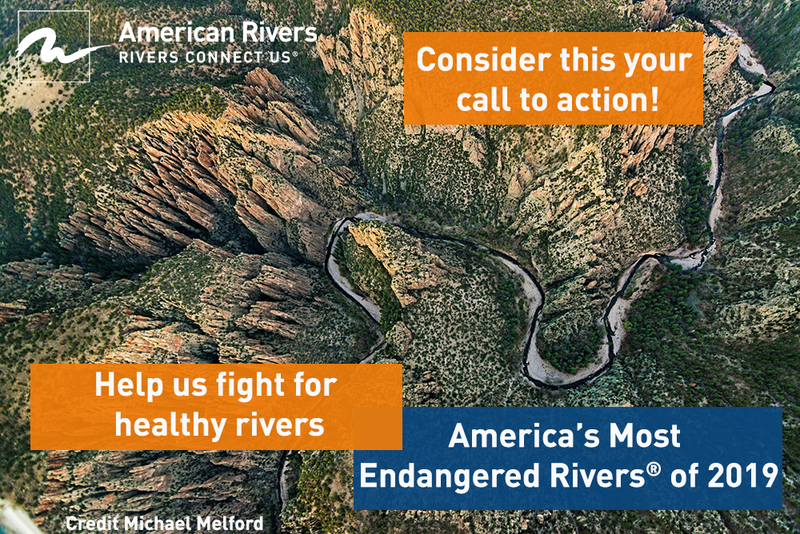 American Rivers has offices across the country and more than 355,000 members, supporters, and volunteers. We are honored to list the impressive leaders who serve as our Board members and advisors. Come meet our great team. We are honored to list the impressive leaders who serve as our Board members.